An entry into clipless pedals can be a daunting task, but it’s arguably the single biggest performance benefit you can bring to your mountain biking. 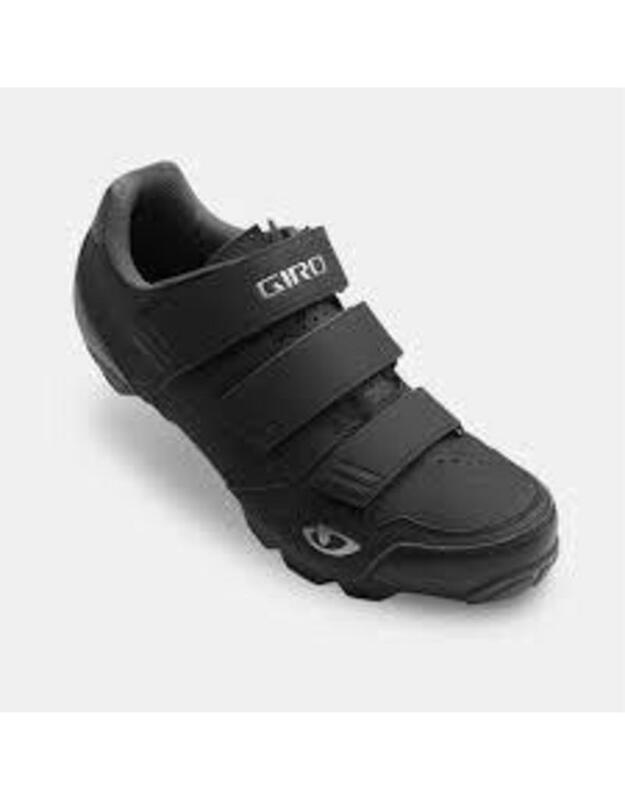 The Carbide is Giro’s base-level off-road clipless shoe, with a list of basic features keeping these at an affordable price point. The upper is made of a breathable synthetic material that does well to ventilate the foot on hot days and helps to rid water after a creek crossing. 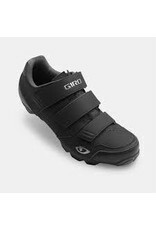 A basic triple Velcro strap layout keeps fitment simple, easily adjustable and lightweight. Keep in mind though, that compared with a replaceable buckle system, this will wear out over time. The injected nylon sole is on the stiffer side for the price point and so gave no signs of hotfoot or similar hints of underfoot flex. With standard two-bolt SPD cleat compatibility, pedals from Time, Crank Brothers and others will work perfectly too.